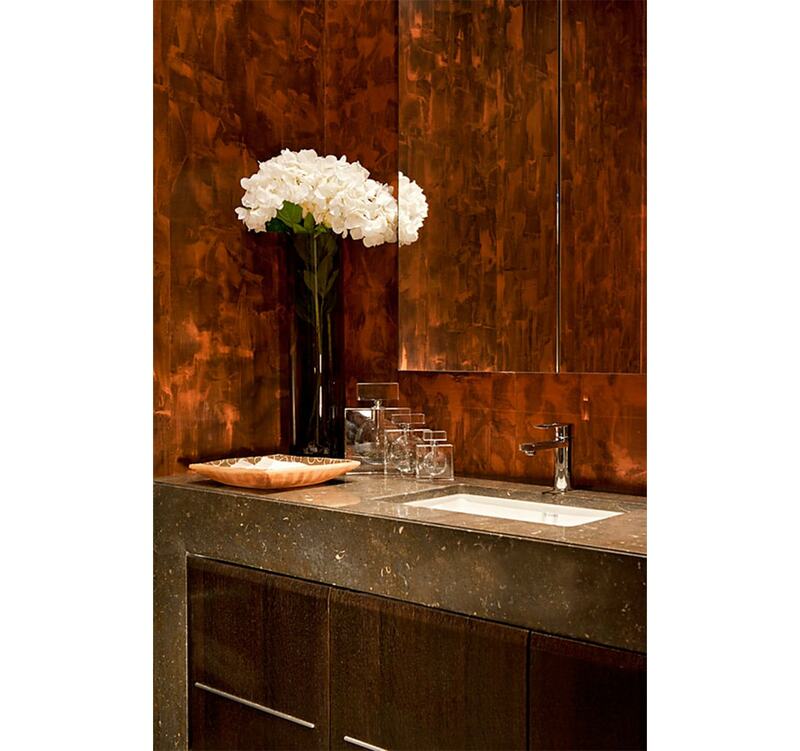 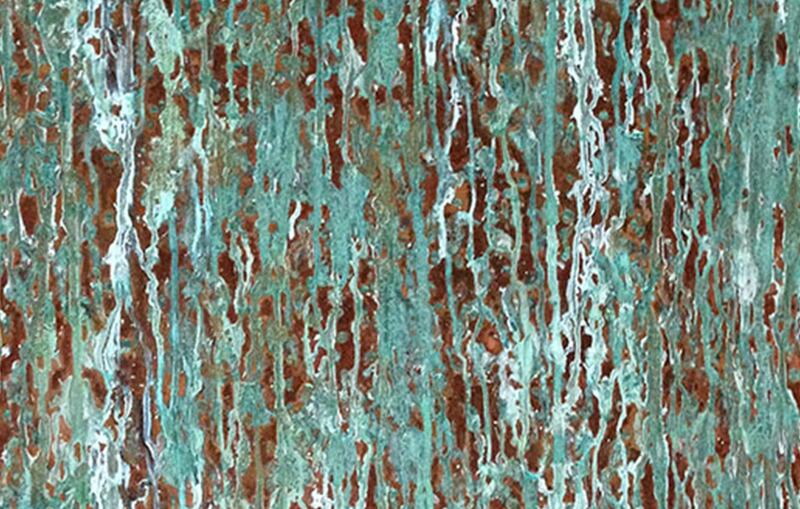 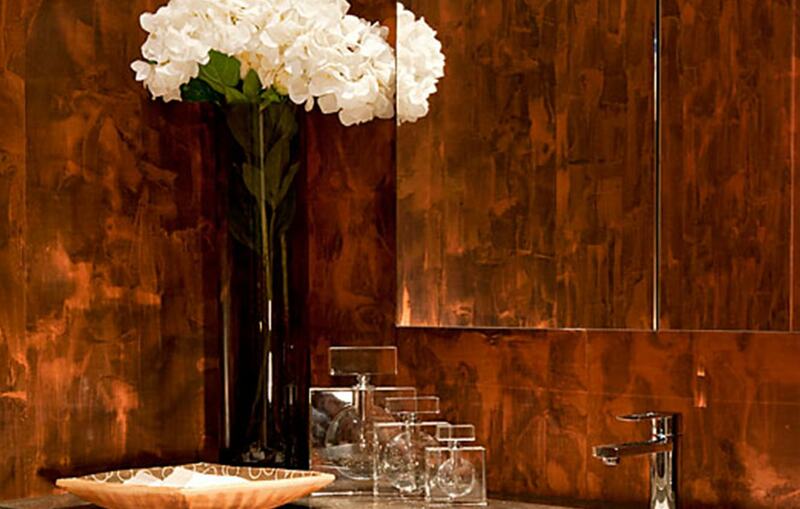 Our Patina surface is created using sheets of copper –oxidised to create a variety of unique finishes, including copper rain – a surface depicting silver raindrops cascading down an opaque wall of copper. 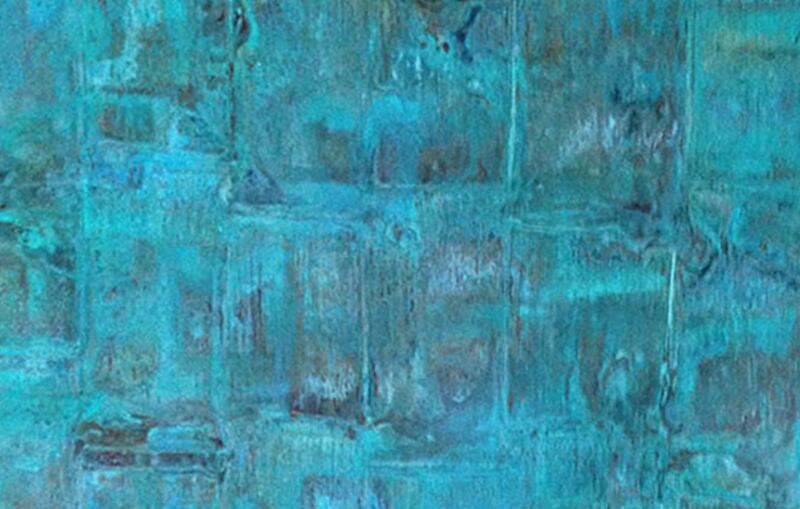 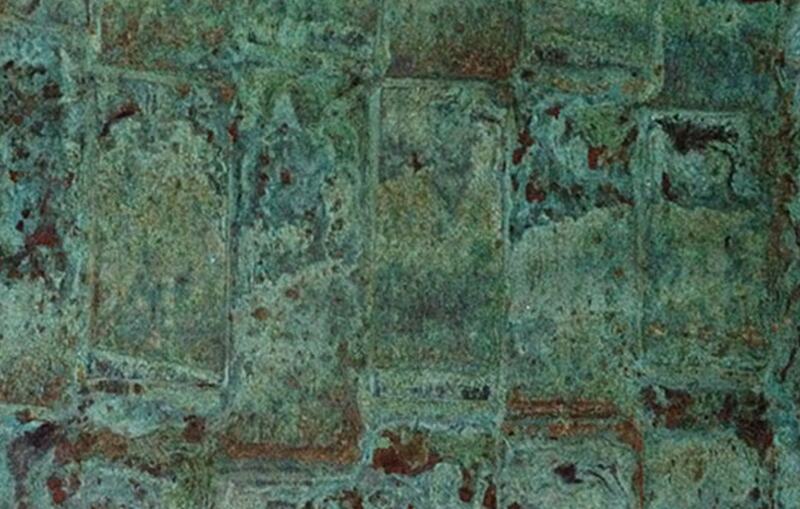 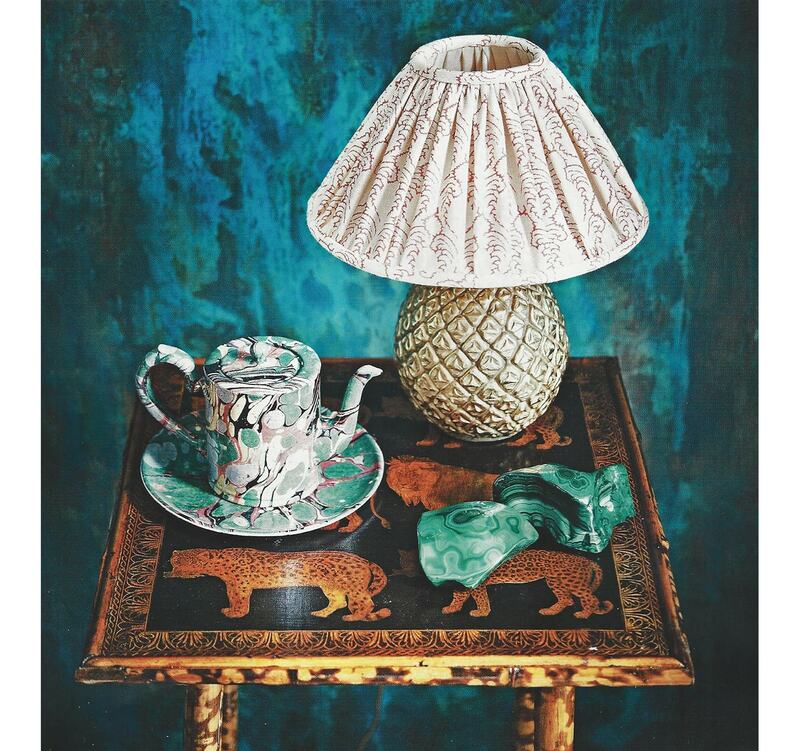 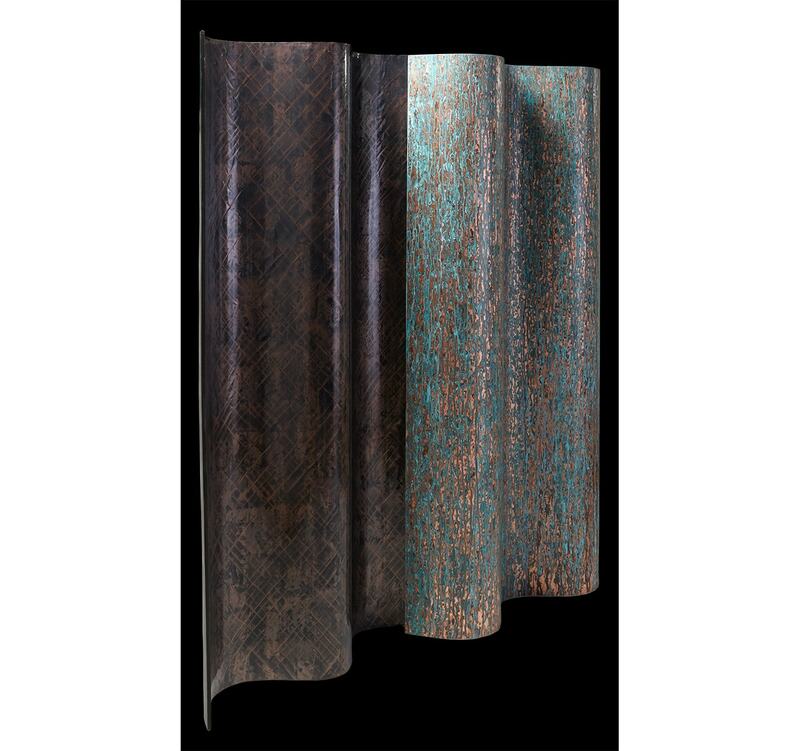 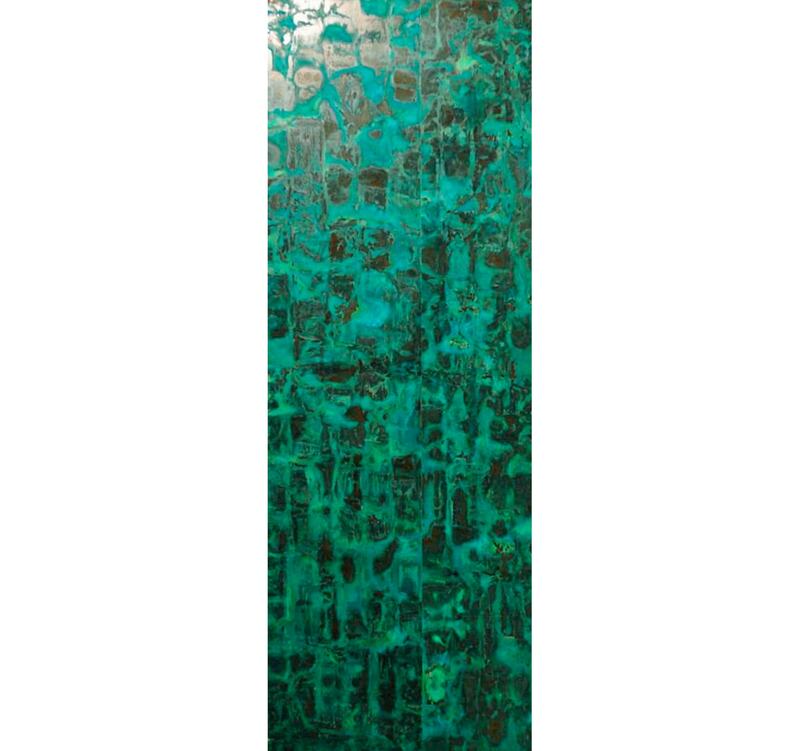 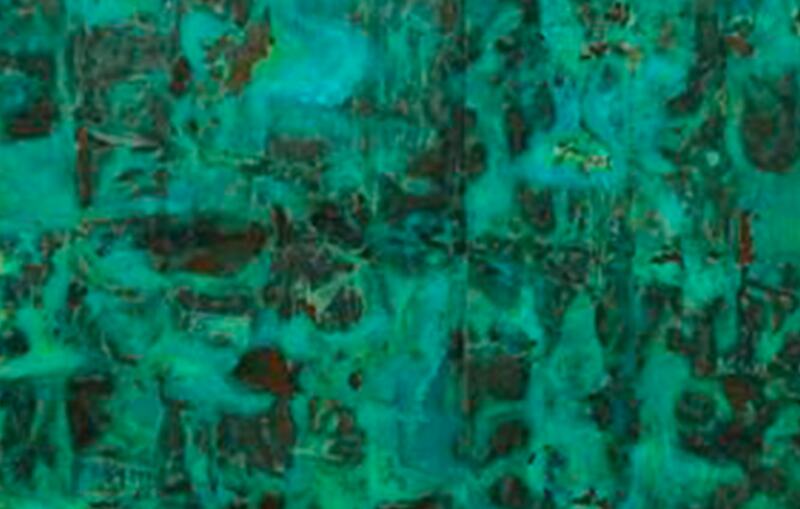 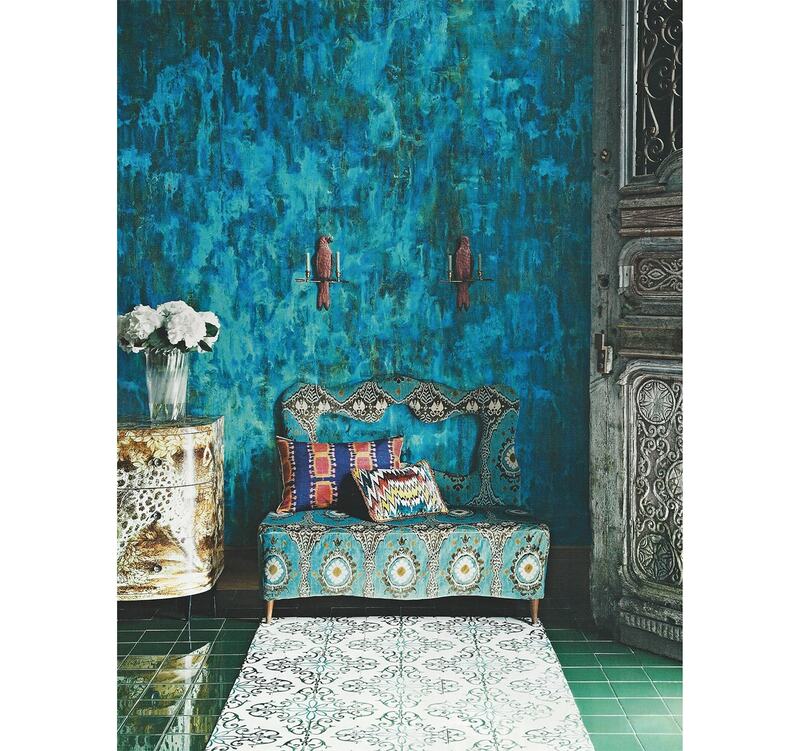 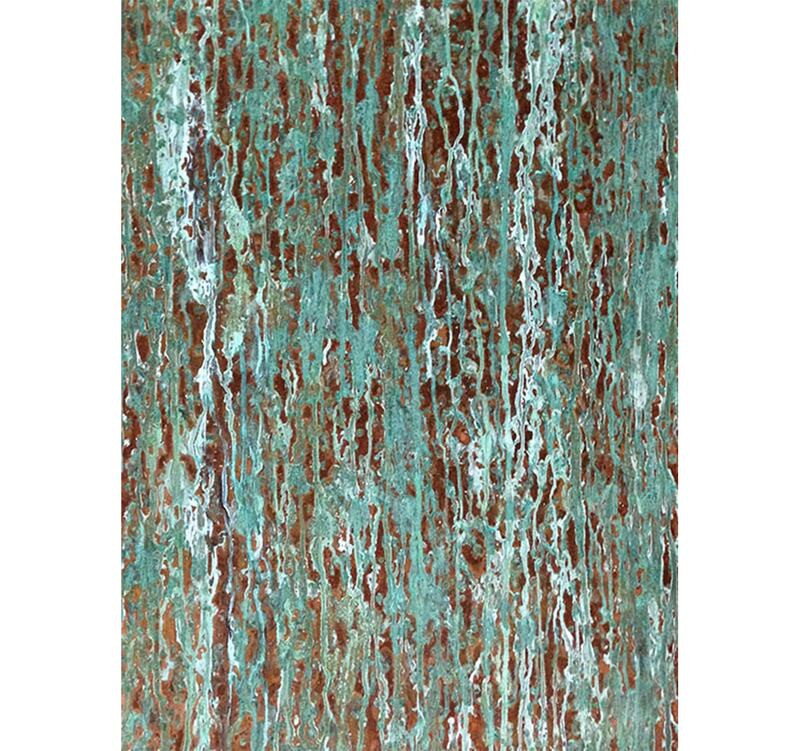 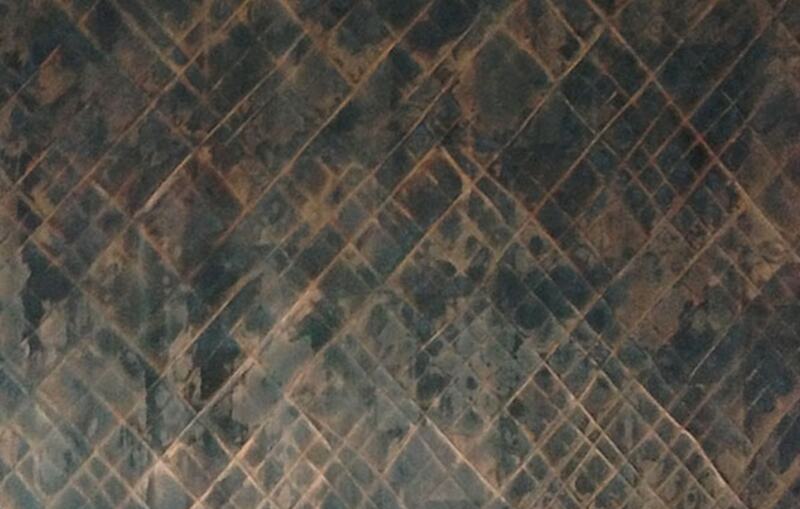 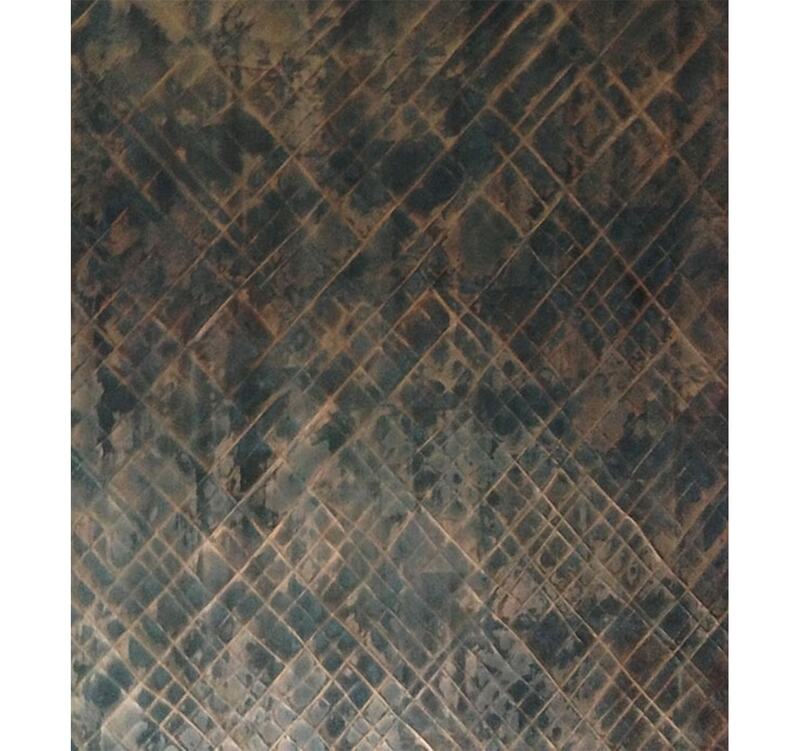 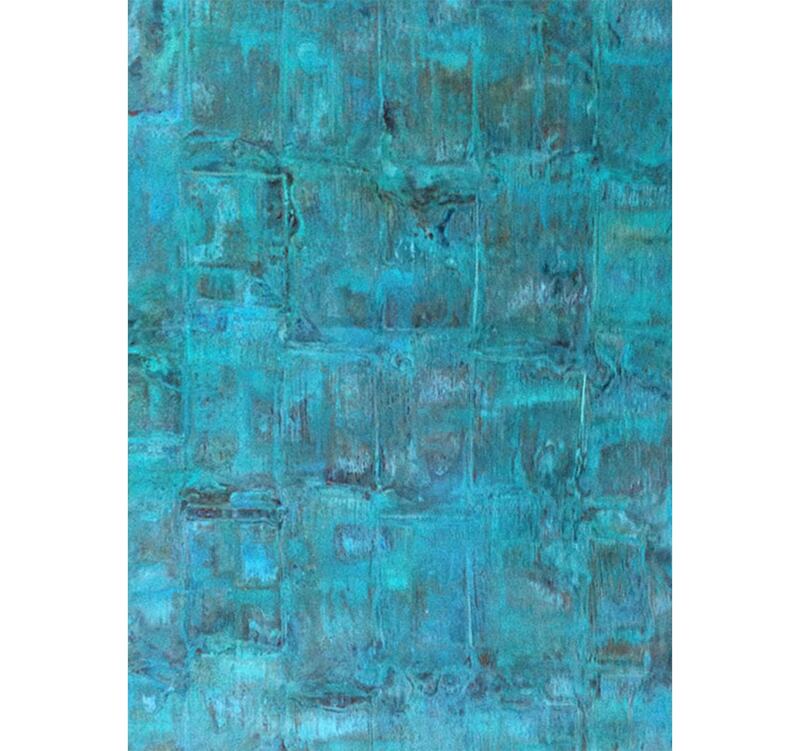 The Patina collection also includes Atlantis, a finish capturing the mystery and wonder of the sunken city. 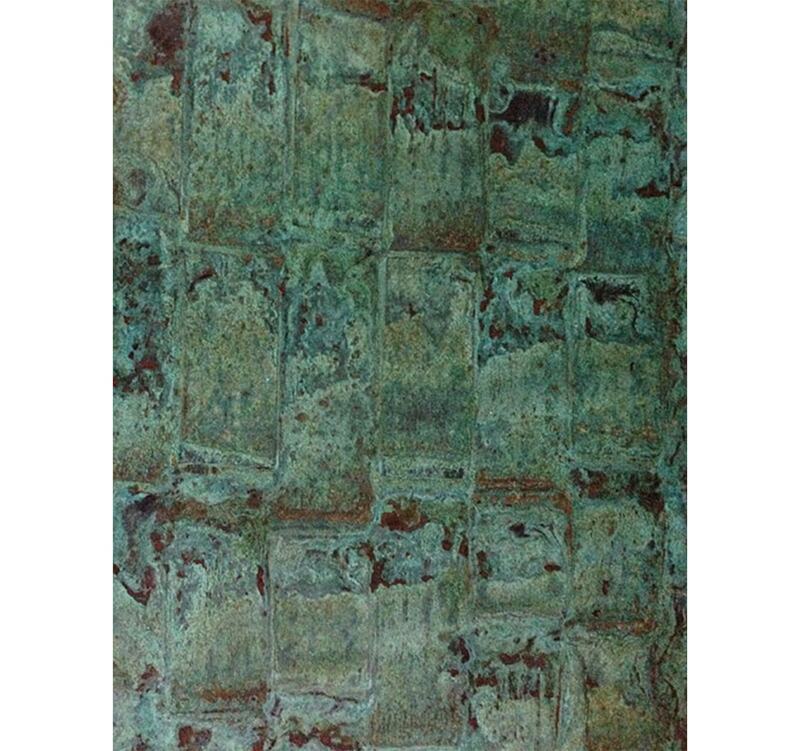 Available as sheets, handmade to order.